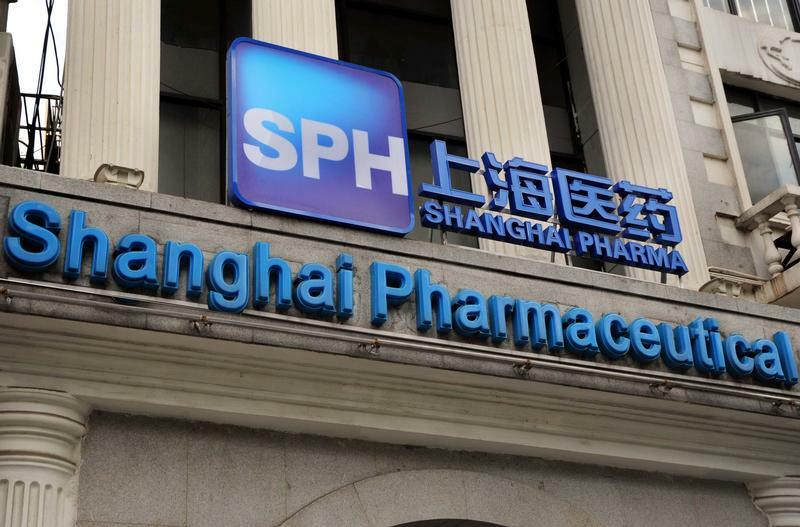 Shanghai Pharmaceuticals agreed to buy the China drugs-distribution business of Cardinal Health for $557 million. It looks like a reasonable deal for both sides. It also highlights how even well-meaning medical reforms could prompt some foreign firms to look for the exits. China is currently rolling out provincial pilot schemes for a “two-invoice system,” which aims to cut long distribution networks down to a single middleman in most places. The policy, which should be implemented nationwide by 2018, is widely expected to lead to consolidation among drug distributors.